High cost, a reluctance of the Russians to share technology, and the aircraft not meeting Indian Air Force requirements are seen as the main reasons for the shelving of the project. 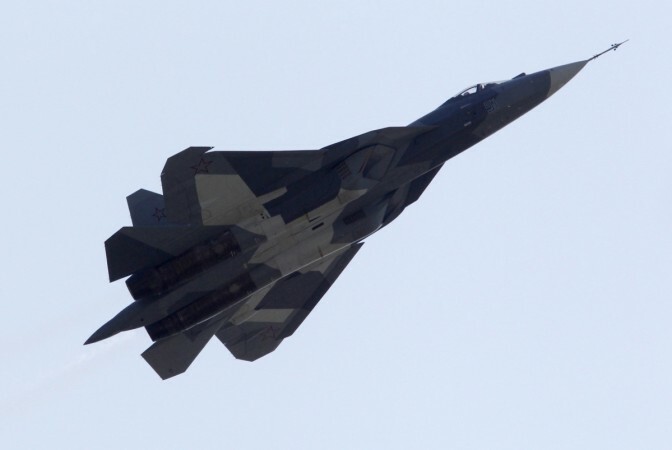 India has withdrawn from the ambitious project to jointly develop a fifth-generation fighter aircraft (FGFA) with Russia citing high cost, among a host of reasons. 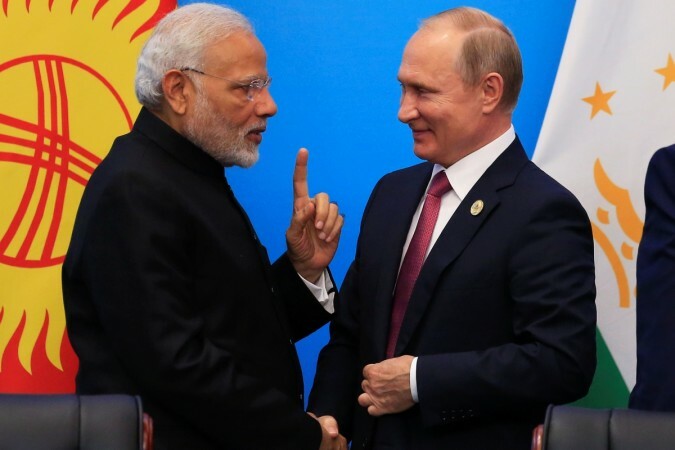 India and Russia signed an agreement in 2007 to collaborate on the project worth Rs 2 lakh crore ($ 30 billion), but 11 years down the line, things have come to a complete standstill. However, Indian officials say India is still ready to join the project if Russia addresses it concerns on sharing the cost and technology. Let's take a look at the sticking points between the partners which led to the shelving of the project. To design and build an advanced fifth-generation fighter plane requires an investment of billions of dollars. India paid the Russians $295 million in December 2010 to start the design process for the Perspektivny Aviatsionny Kompleks Frontovoy Aviatsii, or "Prospective Airborne Complex of Frontline Aviation" (PAK-FA), as the plane is known. Both sides then agreed to contribute $6 billion each for the final design and production of the fighter plane in the first phase. Most of the Indian contribution was to be spent building FGFA prototypes and setting up production facilities for manufacturing more than 100 FGFAs in India, and also the advanced avionics co-developed by India. However, a final agreement on this was not reached between the partners, hampering the progress of the project. The FGFA was to be an improved version of the Russian Air Force Sukhoi Su-57, also known as T-50, on which it was to be based. Pre-production models of the Su-57 are flying and two of these were deployed to Syria though they didn't participate in any offensive sorties. The Russians claim the plane meets their requirements but the Indian Air Force wants a better fighter aircraft. The IAF says that in its present form, the Su-57 can't serve as a basis for the FGFA because it lacks features required to be a called a true fifth-generation fighter aircraft. Another reason which sounded the death knell for the project was the reluctance of the Russians to share key technologies used in the aircraft with their Indian counterparts. Fighter aircraft are now more software-driven than in the past. Software not only helps in flying the aircraft but also controls sensors such as radars, targeting systems, data management and data linking systems. During negotiations, India insisted on having equal rights to access technology and software codes so it can upgrade the aircraft according to its requirements. However, the Russians refused to part with technical data pertaining to the aircraft's flight computer and mission software codes. This would have given the Russians more control over the final product, which was not acceptable to the Indian side. With the shelving of the project, India will have to try and procure or build an advanced fighter aircraft to meet the challenges ahead. India's regional opponent China is a step ahead in developing and putting into service its own fifth-generation fighter aircraft the J-20. It is also developing a medium stealth aircraft the J-31, prototypes of which are already flying. 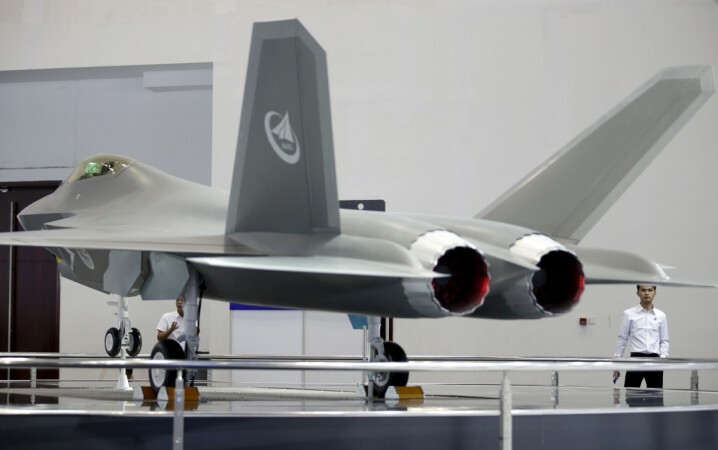 Pakistan, too, is actively pursuing a fifth-generation fighter aircraft programme of its own with China's help. India has two options: Either develop their own FGFA or buy the F-35 stealth FGFA from the US. India is working on the Advanced Medium Combat Aircraft program (AMCA) but it was to benefit from the technology developed for Indo-Russian FGFA project. Now, everything for it has to be developed from scratch and this takes time. So, the AMCA is at least two decades away from leaving the ground if the already-proven technology for it can't be sourced from abroad. India can look at the F-35 but again like the Russians, the Americans would be very reluctant to part with critical technology like software codes. In the near future, to stay on pace with hostile powers, India would have to buy advanced versions of 4.5 generation fighter aircraft like the Rafale, Typhoon, Gripen, F-16 and F-18 over and above the proposed 110 fighter aircraft it is looking to buy in the next few years, and seek foreign help in speeding up development of the AMCA.